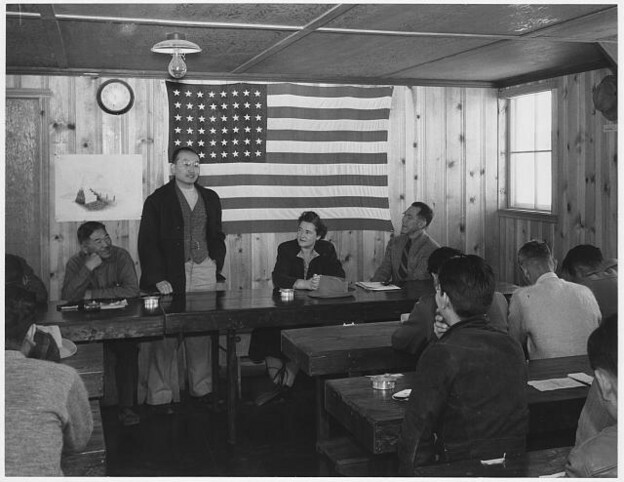 Ansel Adams, “Roy Takeno at town hall meeting, Manzanar Relocation Center,” (courtesy the Library of Congress). 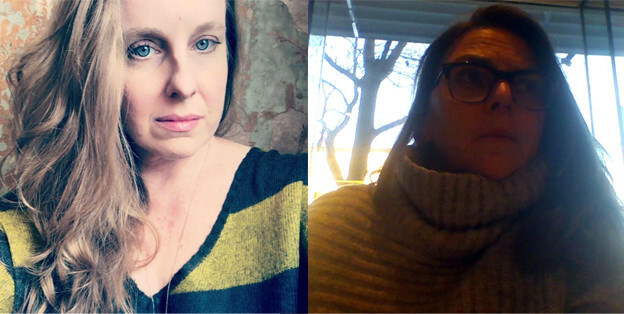 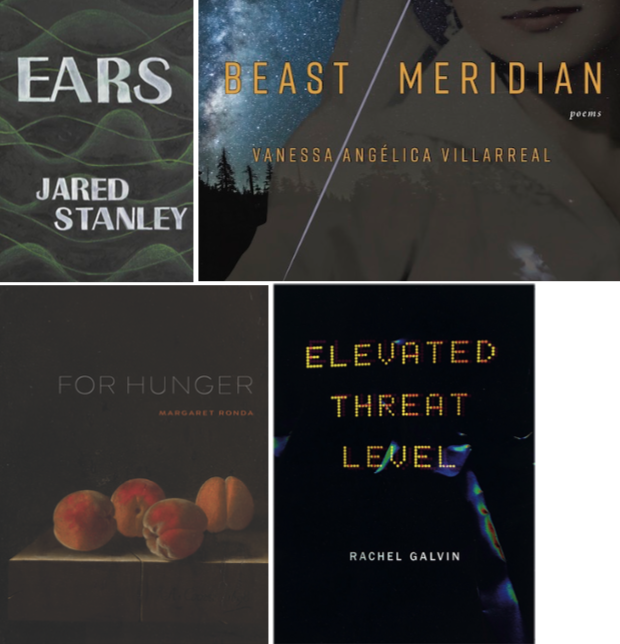 Has American poetry become more engaged with public events, more politically relevant, in the opening years of the twenty-first century? 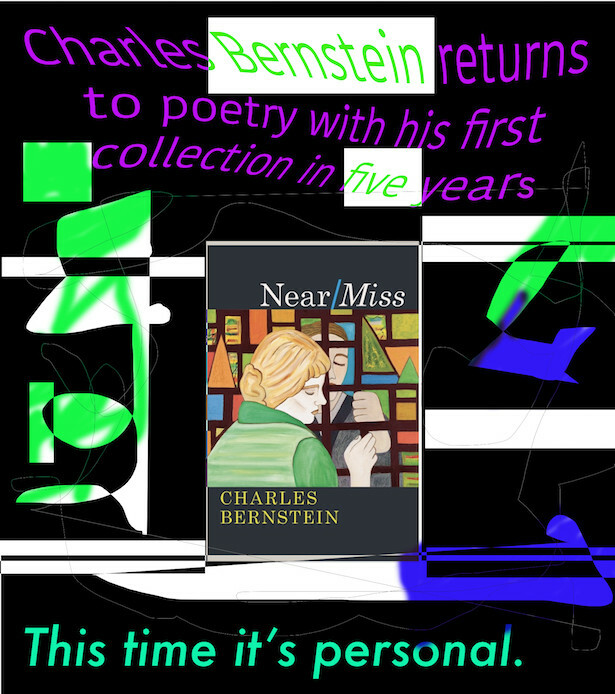 That is the claim made by The New American Poetry of Engagement, an anthology edited by Ann Keniston and Jeffrey Gray and published in 2012.